The Baltimore Teacher Network hosted a forum at Booker T. Washington Middle School on April 27 for city teachers on the increase of violence in city schools. 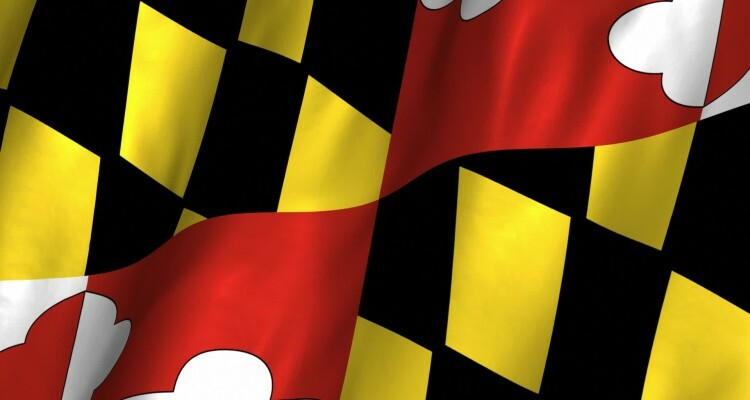 The Baltimore Teacher Network is a non-profit organization that advocates for public school teachers. The forum was a chance for teachers to explain problems with students and devise possible solutions for violence in schools. 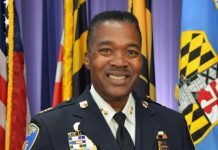 According to the organization, Baltimore has seen a steady increase in the number of reports of students committing acts of violence in schools, with the highest number of reports in the past decade coming in 2015. 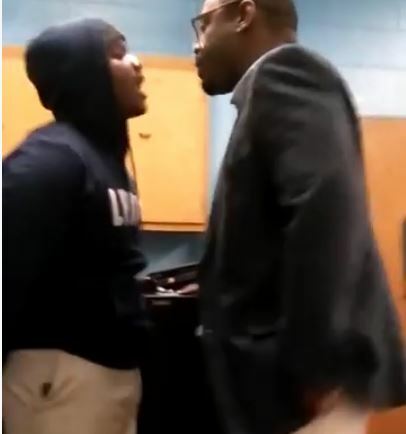 In late April, a video of student fighting a teacher at Baltimore’s James McHenry Middle School went viral. In it, the student is asked to leave a classroom and, after cursing repeatedly, gets into a brawl with the teacher while other students look on. A month earlier, another video surfaced showing a Baltimore school police officer slapping and kicking a student. 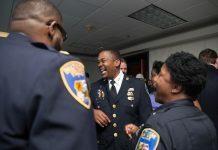 Among the issues connected to the increase in violent acts at city schools, the organization pointed to increased attacks against teachers, violence in the streets, lack of restorative practices, cuts to instructional funding, overcrowding in schools, closing of schools offering alternative pathways to graduation, heavy-handed discipline plans, and the removal of school police. A few teachers spoke of their first-hand experiences of suffering violence at the hands of their students. One teacher had her finger caught in a door by a student, and later had to have the finger amputated. 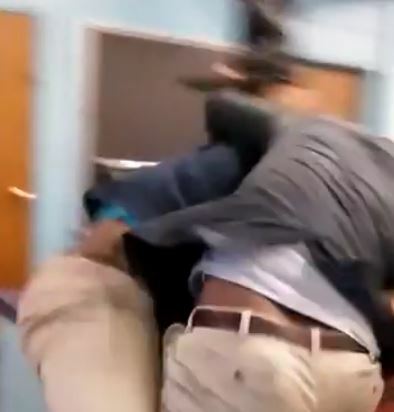 Another teacher was picked up and body-slammed by a middle school student; yet another was tripped by a student, fell backward and landed on her spinal column. Among the solutions proposed were sending the troublesome students to different schools as punishment, starting a program in schools similar to ROTC, and the need for parents to step up and take more responsibility for how they are sending their children to school.